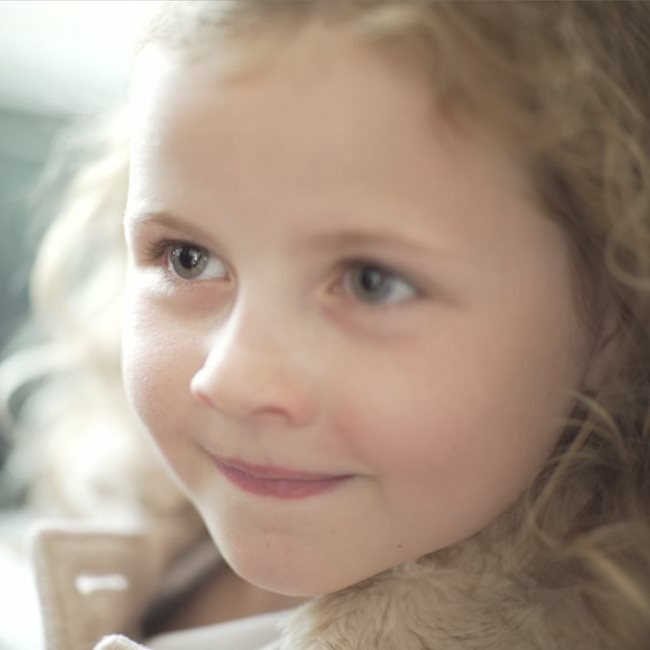 SHORT FILM Family Man : 20 Minute Drama : Child Lead: Johanna. June 2017..... Lazy Ace at Shaftesbury Theatre in London for which received a Trinity College London “GRADE 4 Musical Theatre in Production with Distinction”. 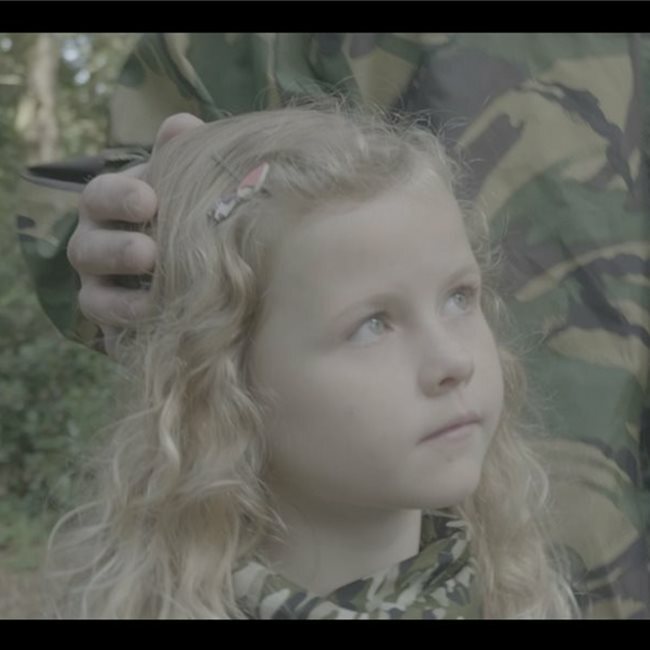 December 2018 ....... Short Editorial Film called “The Power of Football” Playing a child in a memory scene of Rachel Rowe - International footballer. Shown on social media and you tube. 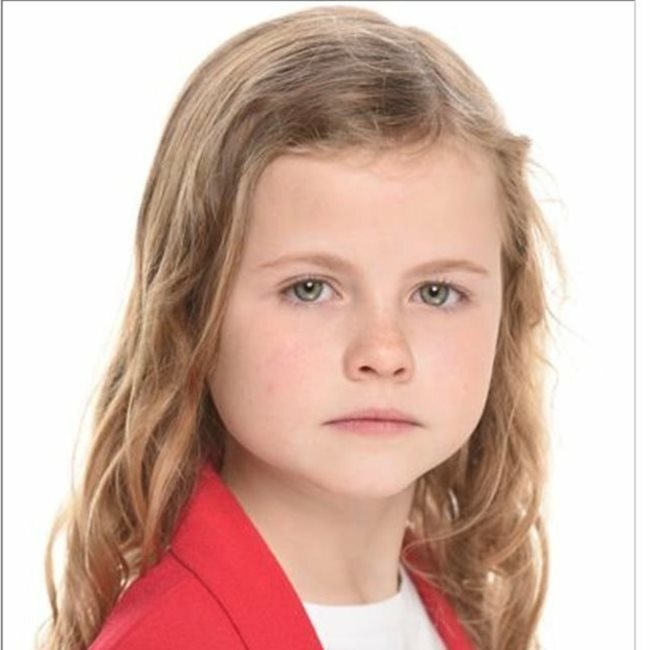 December 2018/ January 2019...... Child Lead in Short Film called Amy J ...... Role Amy J as a young girl. July 2018 ..... photo shoot for The Queen Elizabeth Olympic Park in London for their Active August 2018 campaign. - great fun! I have attended Aspirations dance school based Gable Hall School , Corringham, Essex since 2013 and performed in FIVE of their annual shows at Thameside Theatre Grays and Towngate Theatre Basildon.